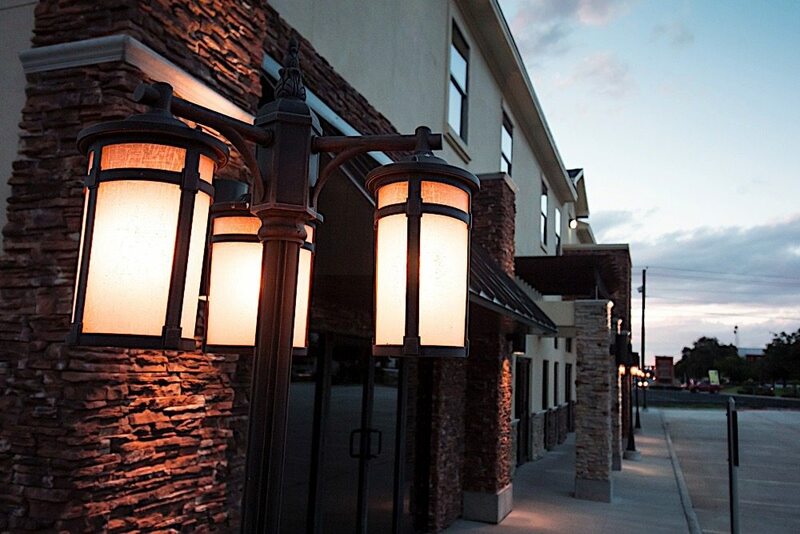 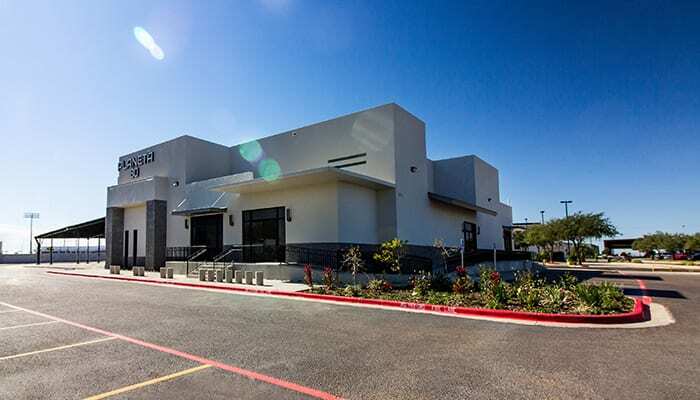 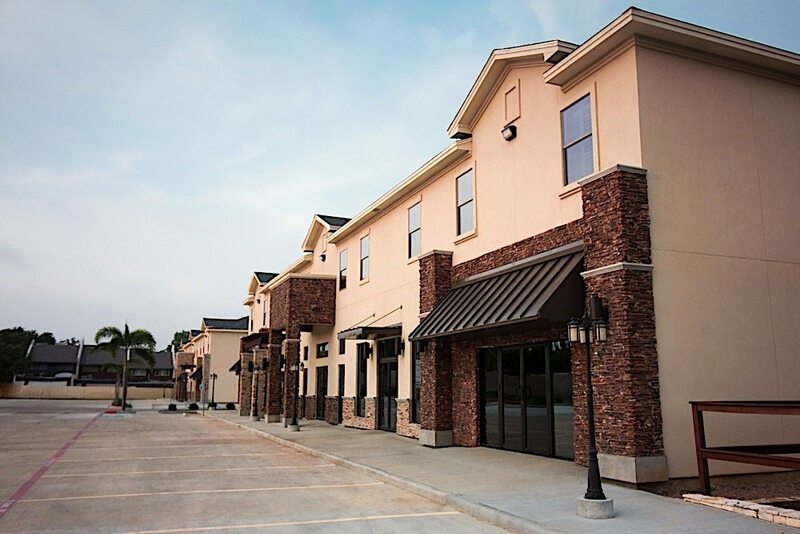 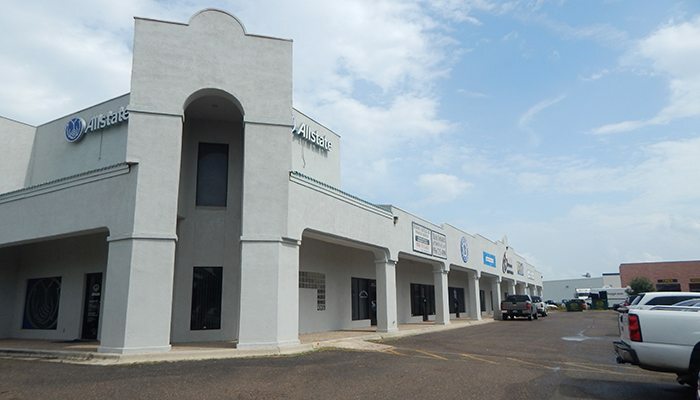 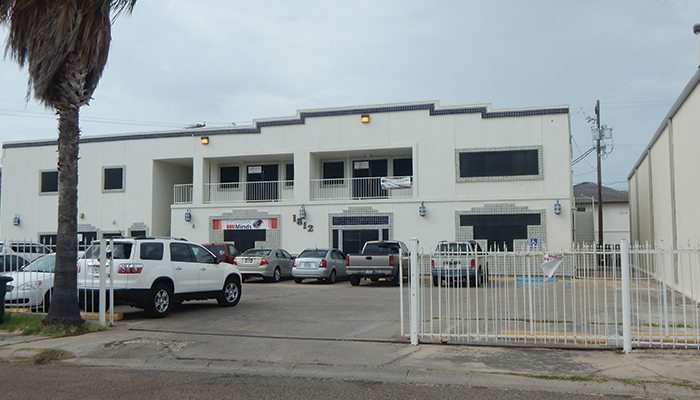 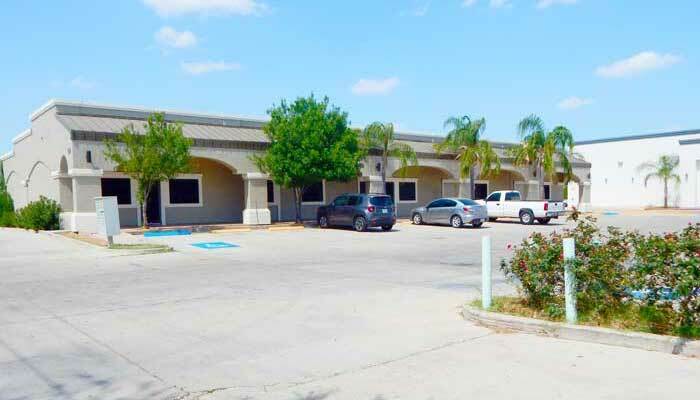 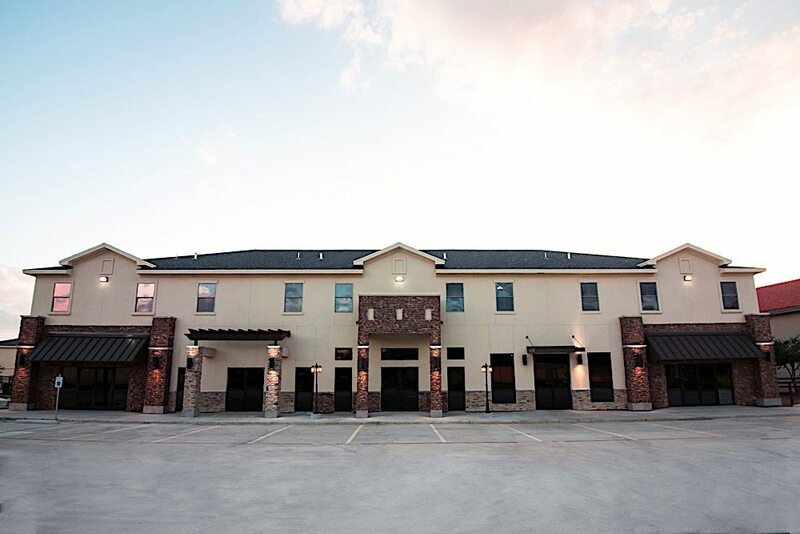 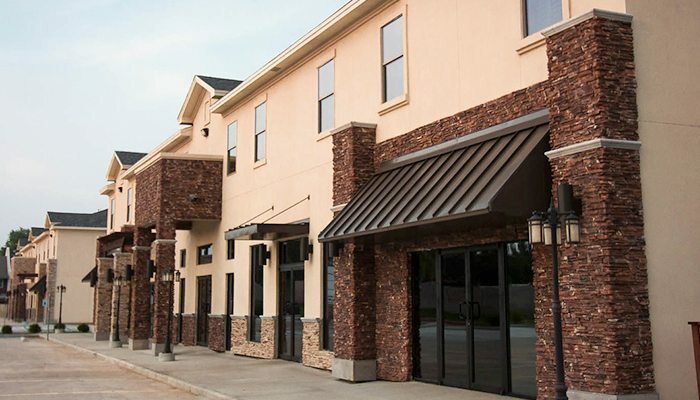 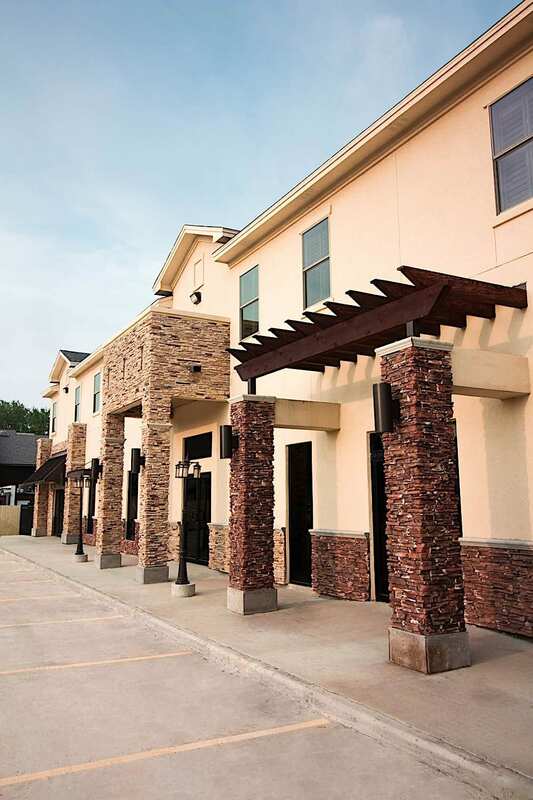 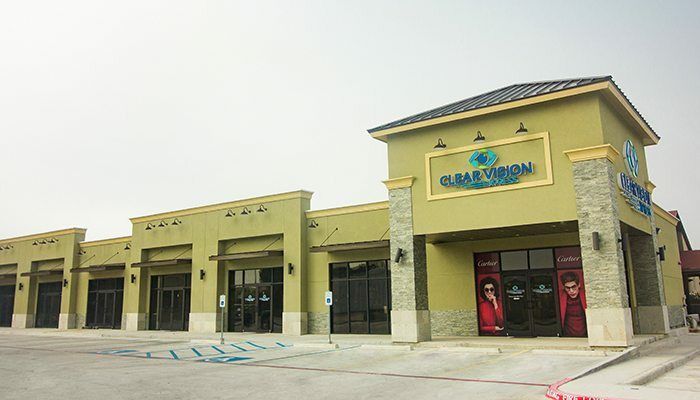 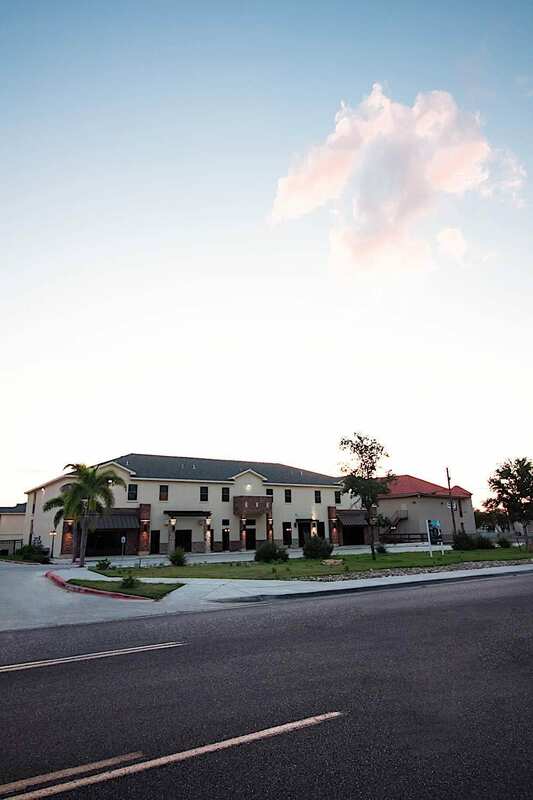 Avery Village is Laredo’s premiere mixed-use development, conveniently located in front of Regency Park Subdivision, proudly offering 12,500 square feet of commercial suites for lease. 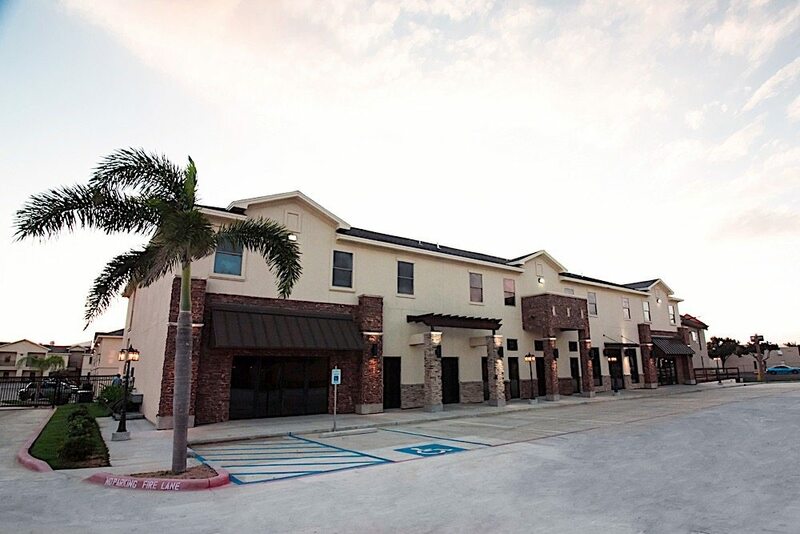 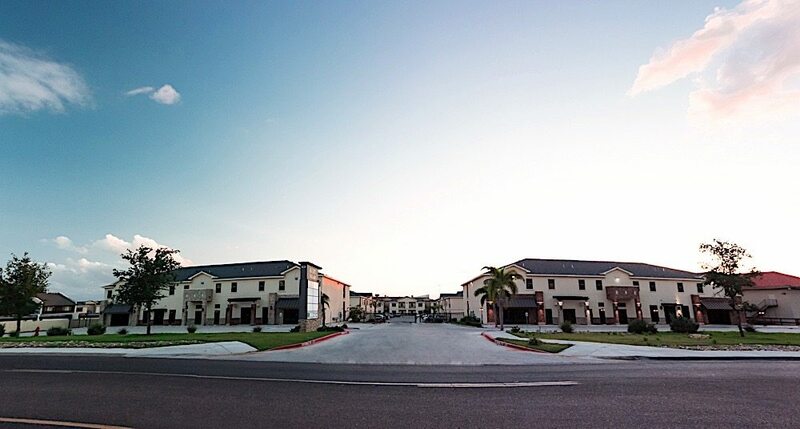 With a built in 94 unit luxury apartment development and an ideal location with easy access to Del Mar Boulevard, IH-35, Mann Road, and Calle del Norte, Avery Village offers incomparable, built-in amenities and luxury. 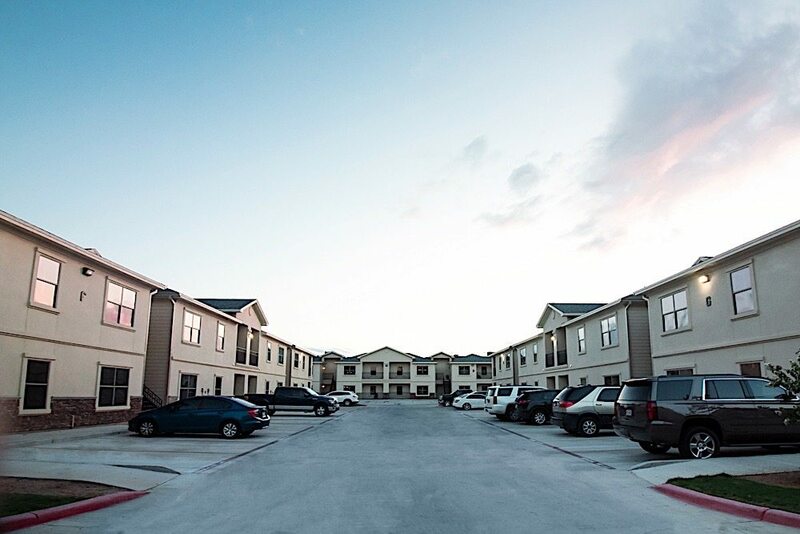 **3 year terms may be considered by ownership, however, TI allowance and Base Rent is subject to change.